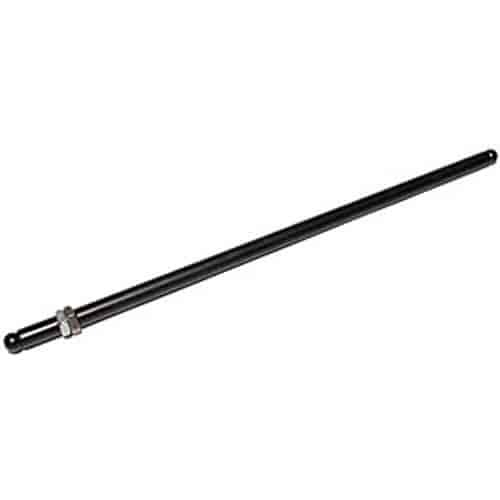 Adjustable from 7.500" to 8.700"
7901-1 is rated 5.0 out of 5 by 2. Rated 5 out of 5 by Leftys71 from Push rod checker Got a new set of heads, needed new pushrods diff length pushrod, gave me the measurement I needed. Rated 5 out of 5 by Hart from Length checker Very precise tool to have. Accurate to the tee. Great product thanks jegs!